Robin Barnes Railway Art and History. Internationally acclaimed Railway Artist. Broader than Broad author. Apologies that I don't have time to maintain this site any longer but hope you will still enjoy its content. In the meantime... NOW AVAILABLE! 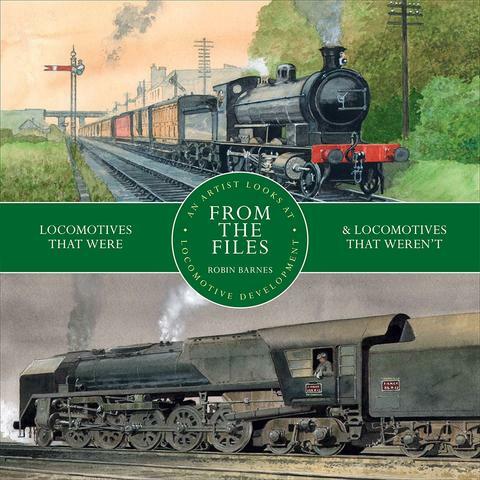 A brand new book: From the Files Locomotives that Were & Locomotives that Weren't. You can purchase the book here from the publisher: Camden Miniature Steam Services.